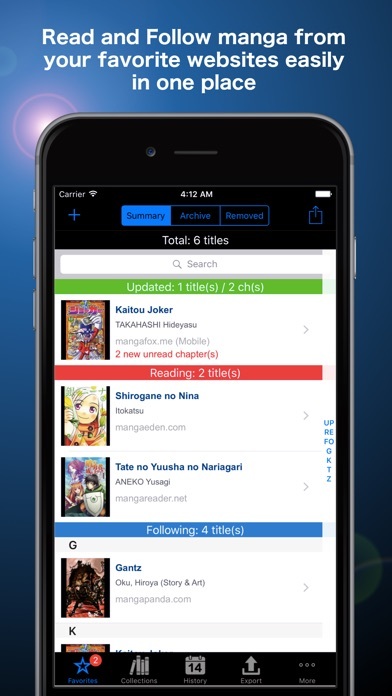 The best app to read manga on hands down!! I’ve used many other ones and I always come back to this one and I’ve been using it since it first came out. I'd love it more if I could search by ranking, I got lucky to find 3 in the top 20 that I just happen to be reading. 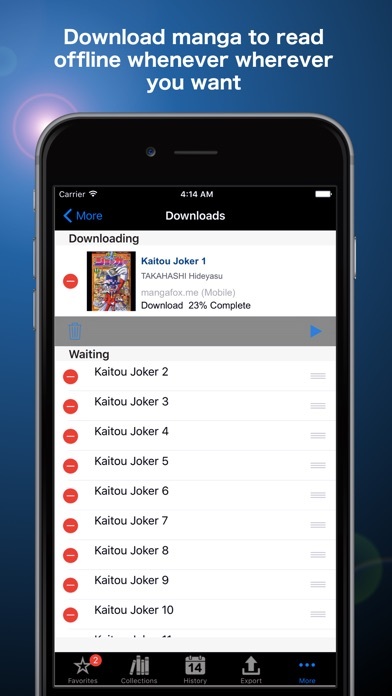 Now even less website are actually working with the app so it’s probably time to update. I read the review saying it’s all good but I just download it and I don’t even know how to use it. How do you use it??? Went through a lot of apps to find this gem! I plan on buying the full version when my check deposits, but it’s easy to use, has manga available (through third party websites) that is both new and old! 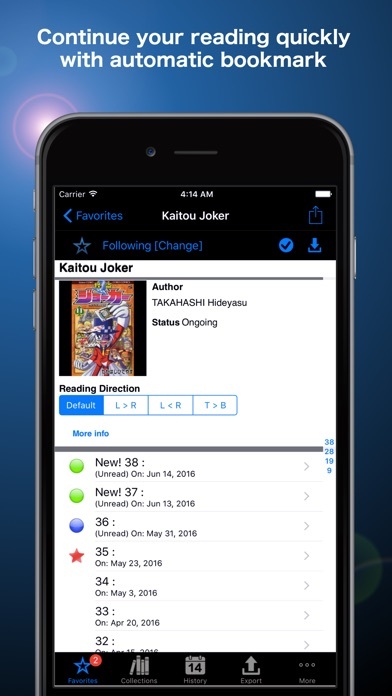 This app is useful for when I want to read my mangas I enjoy. The websites are the full sites and it is annoying. They should have app sites instead but overall a great way to keep up. I love it, the quality is always good. But can u please give some more good websites with manga because some manga like Jojo and Toriko are in bad quality. I read manga on MS all day every day. 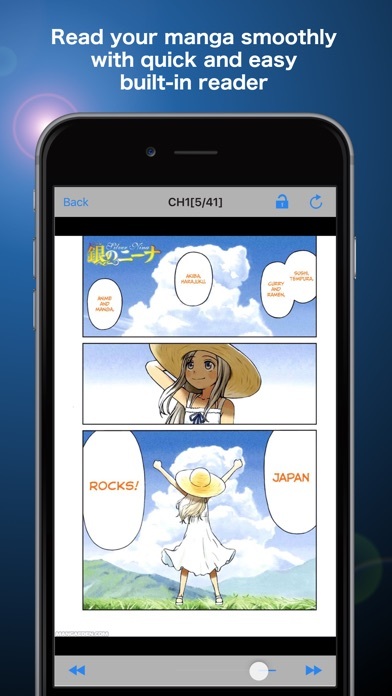 Best manga app hands down!